Those not living under a rock for the past three years and seven months know that President Obama is a profligate liar and rarely if ever tell the truth. This bodes the question, why should we trust Diane Feinstein the beleaguered U.S. Senator from CA who continually carries Obama’s water. The answer is simple there is no reason in the world to trust Dianne Feinstein, 79 years old on June 22nd hasn’t represented the state or the United States, she is the poster child for creating bigger government. Her challenger, Elizabeth Emken has promised complete repeal of the onerous bill. 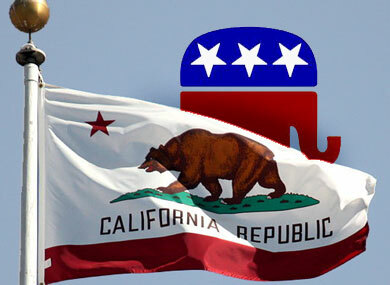 California voters must remove Senator Feinstein from office on November 6th. From a meeting held by The American Association of Physicians held today in San Diego, CA. their message can out loud and clear. 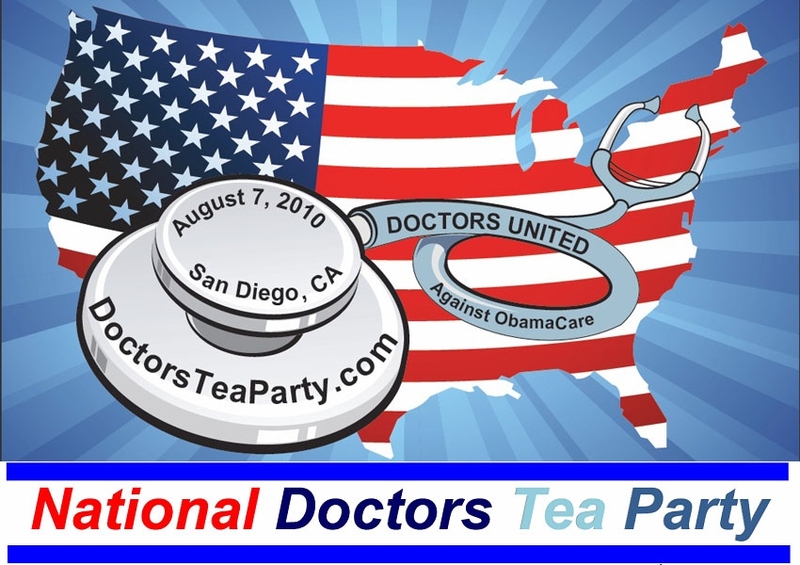 SAN DIEGO, May 9, 2012 /PRNewswire-USNewswire/ — Physicians need to work with their patients to take back medicine—now. This was the message of a number of physicians’ groups meeting last weekend in San Diego. 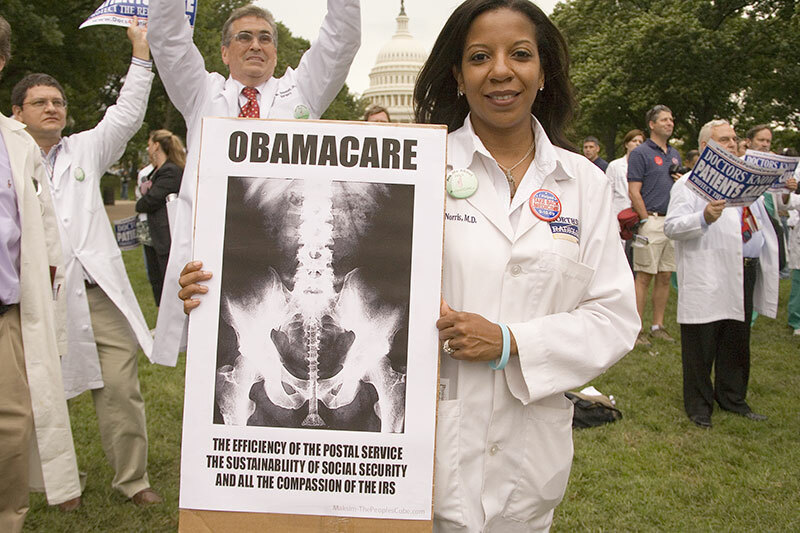 The doctors call for repeal of the Patient Protection and Affordable Care Act (PPACA, often known as (“ObamaCare”), and had a spirited discussion on ideas for making medical care more affordable and available for all.